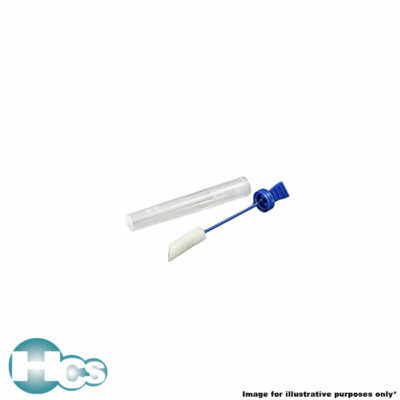 Bacteria – Release of bacteria from the swab/sponge for quantitative measure. Subsequent cultivation Cellulose and polyurethane sponges are proven to be equivalent for sampling environmental surfaces*ƚ.
Biocide – Biocide-free cellulose sponge maintains viability for a wide range of organisms. Listeria can be maintained for up to 72 hours of refrigeration*. Environment – Cellulose sponges are made from renewable biomass. Polyurethane sponges are made from petroleum byproducts through a reaction of polyols, diisocyanates, catalysts and additives. 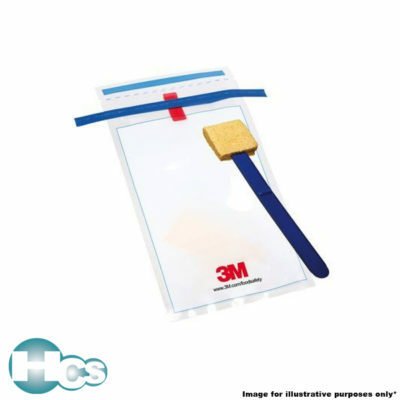 Strength – 3M cellulose sponges are tested to withstand scrubbing on multiple surfaces. Consistency – 3M sponges made with cellulose raw material are sorted during inspection to ensure consistency of chemical and mechanical properties from batch to batch*. 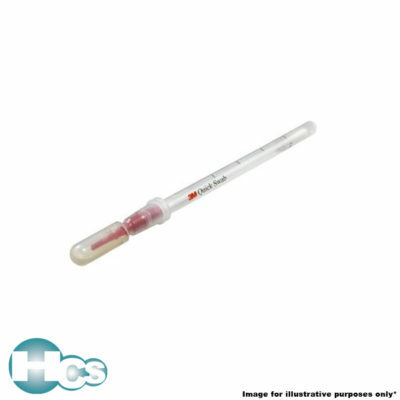 Temperature – Letheen is stable at ambient storage temperature for up to 2 months*. Neutralizing buffer is stable at ambient storage temperature*.